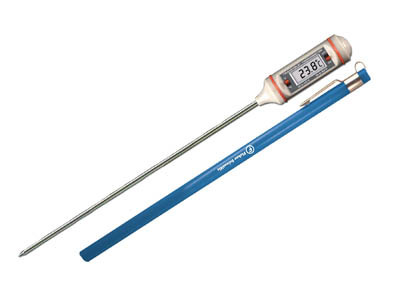 Durable and safe, containing no mercury or alcohol. 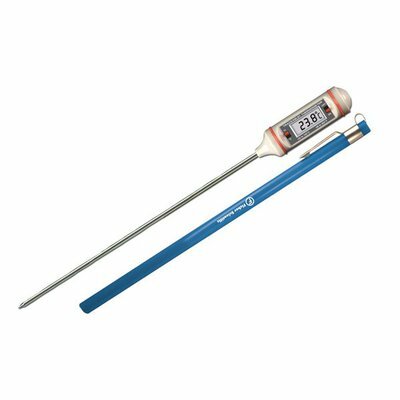 Fisherbrand Long-Stem Digital Thermometers are rugged and versatile digital thermometers to read soil, or stir and measure the temperature of solutions. Can also be used with incubators.